Chiang Mai is steeped in history, surrounded by beautiful architecture, lush surroundings and home to more than 300 temples. Located far north in Thailand the climate can be cooler than in Bangkok. The most famous attraction in all of Chiang Mai is Doi Suthep. Located about 12 km outside of the city you will find this mountain has outstanding views of Chiang Mai and its surroundings. The mountain houses the very interesting Wat Phra That Doi Suthep, which is home to a large white elephant shrine and a replica of the Emerald Buddha. An excellent way to spend an afternoon is taking a two-hour boat trip along the Mae Ping River. Meander down the river and view many traditional teak houses as well as rural greenery, rice production and daily living along the waterfront. Next to the Ping River is the Warorot Market. Opened early in the morning this is where the locals shop. You can find just about everything in the market such as vegetables, fruit, clothing, and souvenirs. When you leave the market, take a short stroll into the side streets where you will find a lot of Thai handicrafts goods made by local Hill Tribes. Want more unique shopping experiences, then San Kamphaeng Road is the place to find outlets famous for pottery, silverware, lacquer ware, woodcarvings and silk products. This road is famous for Celadon, pottery that has a green glaze that looks like jade. Chiang Mai is also known for some of the best silverware in Thailand. Get back to nature, and visit San Kamphaeng Hot Springs. Situated within a wooded area and surrounded by mountains these hot springs offer mineral baths and a traditional mineral water swimming pool that have curative powers due to the high sulfur content in the water. 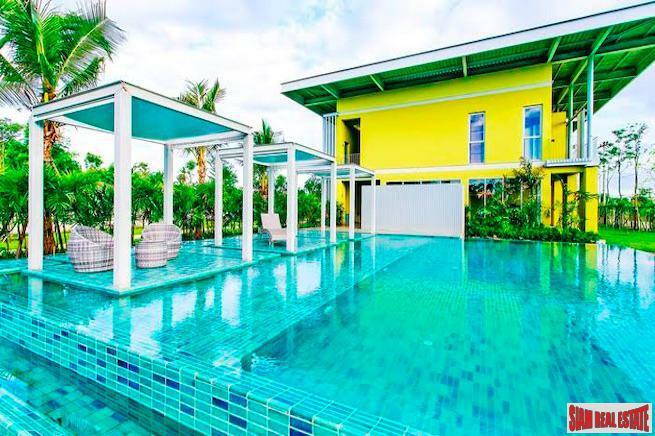 Take a dip and then pamper yourself with a Thai massage. Temples, dining, shopping, exploring, hiking, and even swimming in waterfalls, Chiang Mai has something for everyone. Come and enjoy it soon. 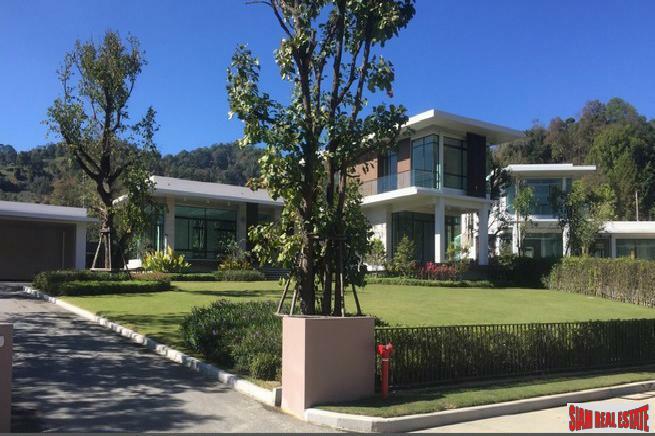 If you are thinking about moving to Thailand’s northern providence, then Chiang Mai offers a multitude of types of property for sale. 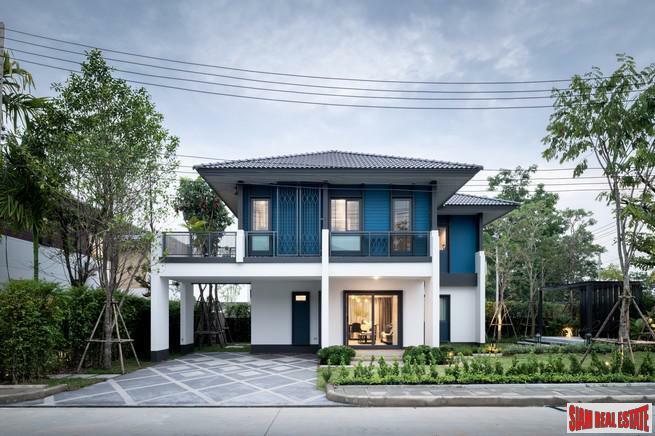 Houses are particularly popular as investment in Chiang Mai. You can find houses in brand new development or those is older estates that were built a few years ago. 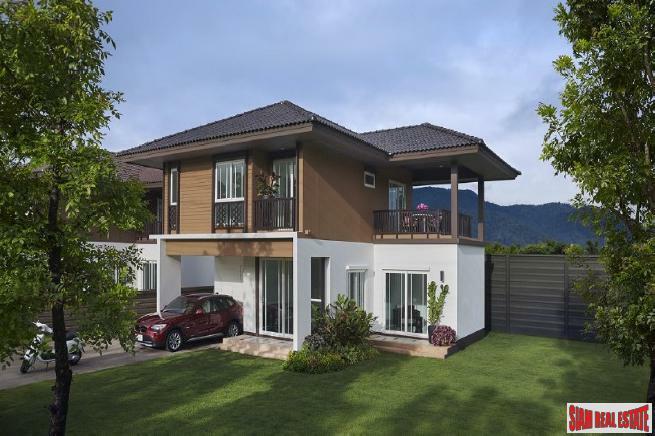 Chiang Mai offers small intimate homes right up to big family style houses with yards and lots of space. 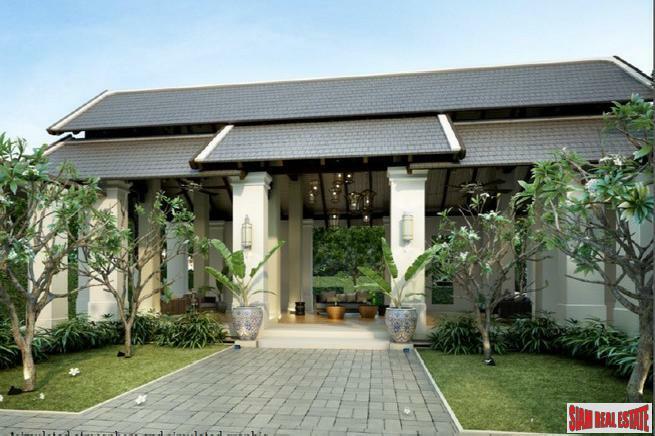 There are also Thai-style houses and fix-it-up houses which would enable you to design your own dream home. Chiang Mai has a central Old Town section that can be a little more expensive than other areas as it is located in the heart of the city with more shopping, restaurants and amenities available. 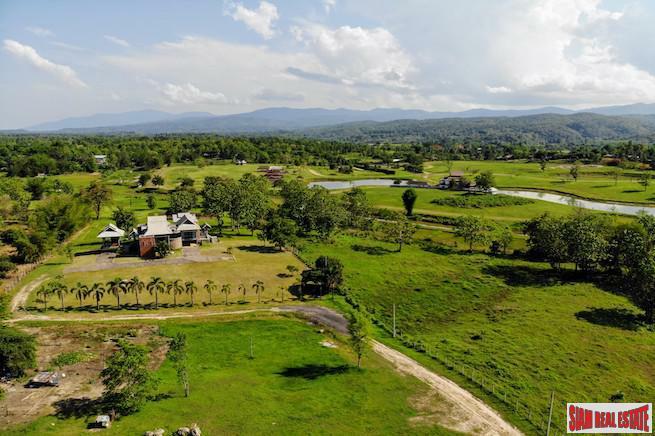 Outside of Old Town to the north, south, east and west you can find new houses in suburbs, or houses for sale in the secluded rural countryside. 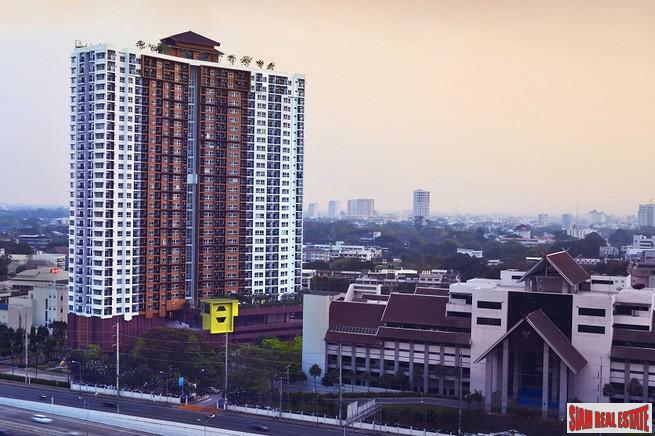 You might be surprised to find that Chiang Mai has many condominiums for sale. There are some smaller medium sized condominiums with pools and common facilities. 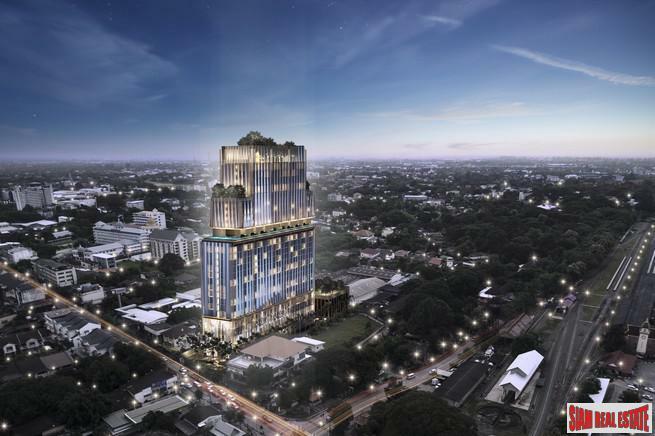 However there are also new luxury condominium developments with many modern features and amenities you would find in big cities around the world. This is a perfect alternative for those who like luxury surroundings at affordable prices. 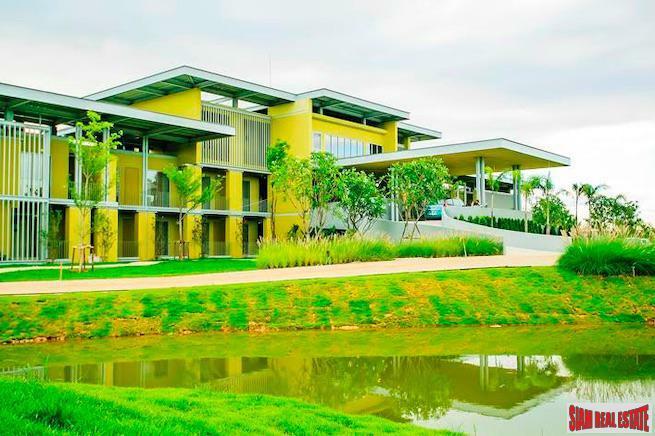 What ever your housing requirements may be you can find it in Chiang Mai.